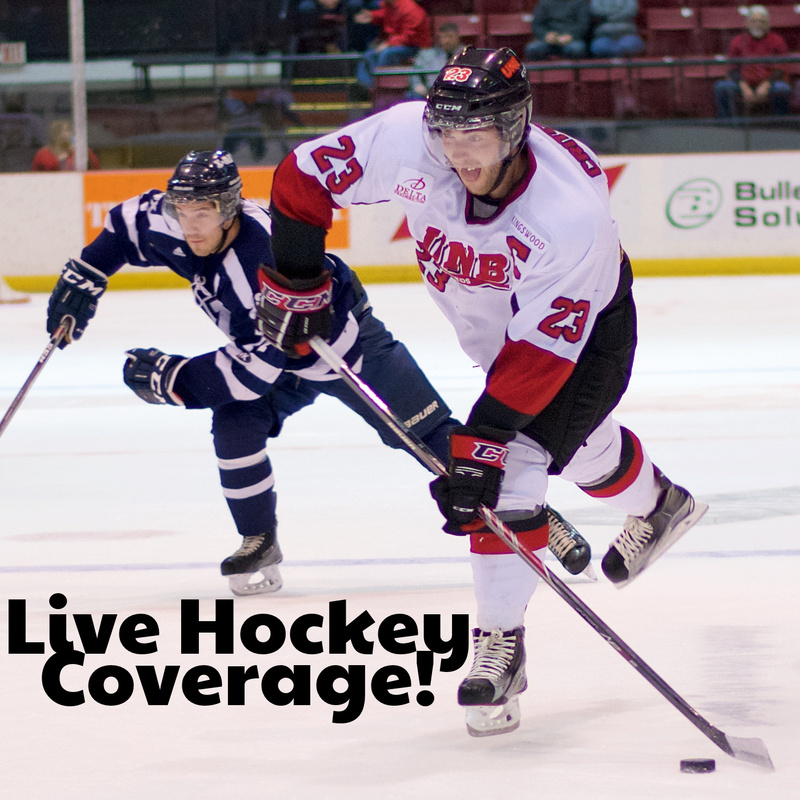 Home » Specialty » Announcements » UNB V-Reds Coverage Upcoming! Congratulations to UNB’s V-Reds Men’s Hockey team for making it to the AUS finals! The first game starts in Fredericton on Monday, March 6 at 7pm. We’ll be covering all the local games as they happen, so tune in on Monday to hear the team take to the ice. If necessary, we’ll be covering the third game in the series when they return to Fredericton. In addition, we’ll be alongside UNB to cover the CIS Nationals tournament coming up March 16-19! We’ll be covering any of the quarter- and semi-finals games that UNB is in, and bring you both the second place and championship games. Tune in live or online for those games.